Step 1 In a medium saucepan, over medium heat, add the milk, butter, salt and pepper. Use a microplane grater to grate the garlic clove over the pot. Heat until boiling. Step 2 Reduce the heat to low and slowly whisk in the chickpea flour. Whisk until the mixture is thick and smooth and begins to pull away from the side of the saucepan. In Recipes-list.com we have selected the most viewed recipes from category - Appetizers Vegetarian . Enjoy the best recipes specially selected for you! 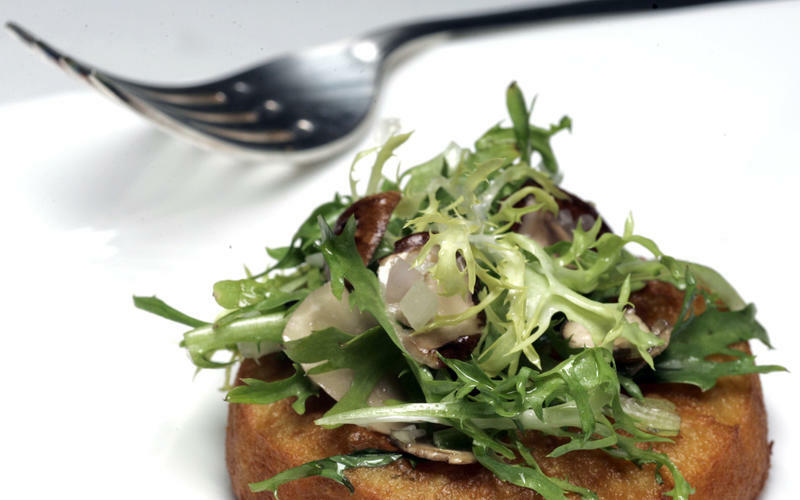 Auberge at Ojai's chickpea fritters is the right choice that will satisfy all your claims.